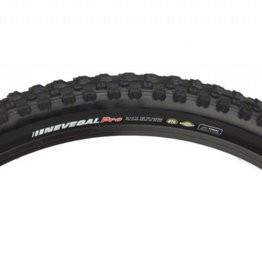 The K40 is a reliable tire for recreational use. 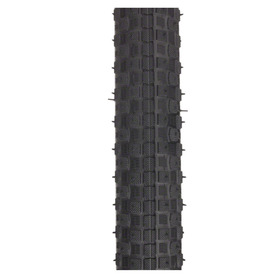 Its grooved tread provides traction on pavement. 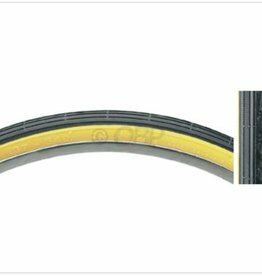 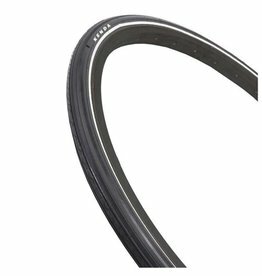 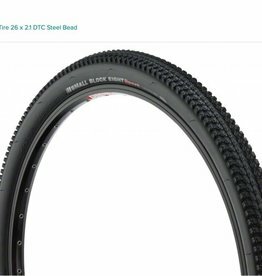 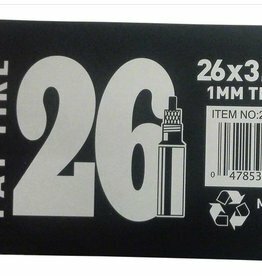 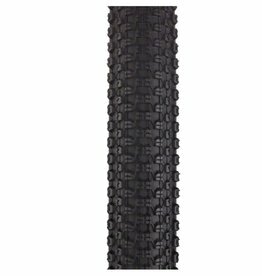 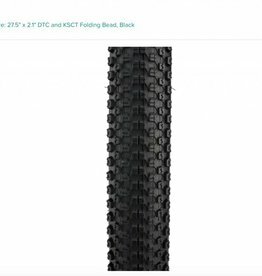 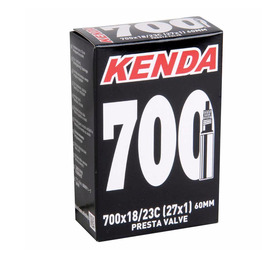 Kenda Fat Bike Tube is made from standard butyl.